Another good news for the fans of Grand Theft Auto franchise. Last week, the developers rejoiced us with the announcement of GTA V on PC and next-gen consoles, and today - with fresh GTA Online update - 1.14. 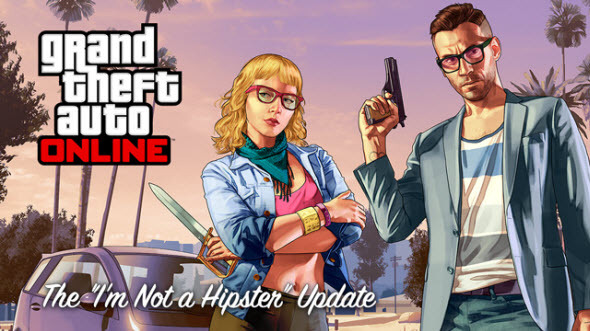 New GTA Online update is called “I’m Not a Hipster” and gives the opportunity to the gamers to express their individualism thanks to “the post ironic, artisanal, organic, entirely independent, 100% re-claimed” pack. 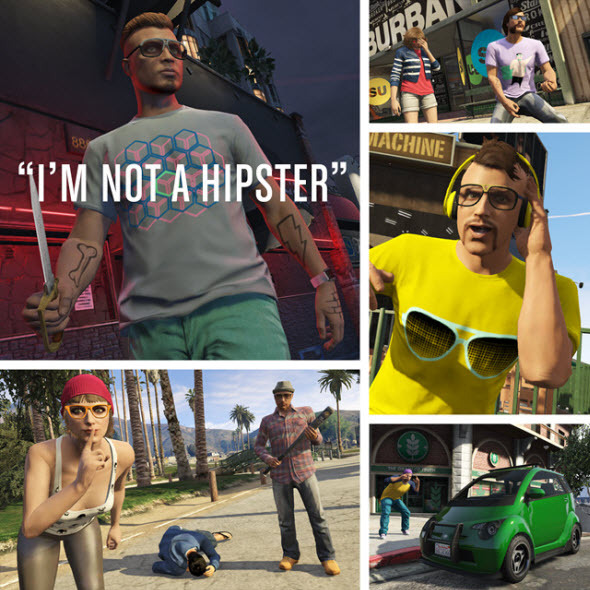 This update will bring into the game lots of chic clothes (more than 170 items, including retro print tees and skinny jeans), 4 new hairstyles, 49 tattoos, 8 fresh animal-inspired masks, weapons, 17 vehicles, a lot of new jobs and races, as well as some game’s improvements and changes. 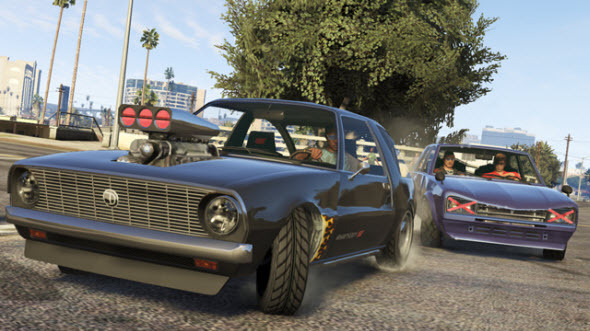 For those who enjoy new cars, fresh GTA Online update will bring such automobiles as exclusive 6-seater Benefactor Dubsta, environment-oriented Benefactor Panto, classical Vapid Blade, Declasse Rhapsody, Vulcar Warrener, Lampadati Pigalle and Benefactor Glendale, which after a couple of modifications will become unbelievably cool. And in order you are able to duly appreciate these cars and just to have fun, the developers have prepared 12 new exciting jobs and races, more details about which are available on the official project’s site. 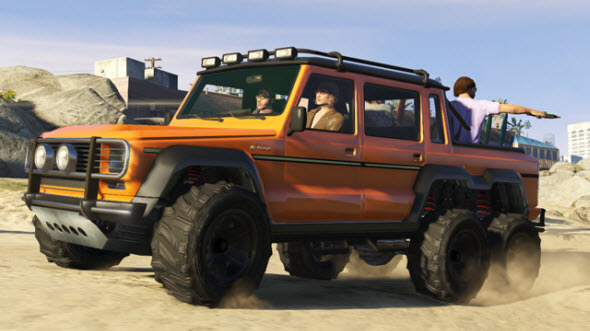 Besides it, fresh GTA Online update will let you use two new types of weapon - Vintage Pistol and Antique Cavalry, - buy 10 cars from southernsanandreassuperautos.com website and get a couple of new paint colors for them. The complete list of changes, improvements and fixes is presented here. What do you think about new GTA Online update? Do you like its content? Write us in the appropriate section below.